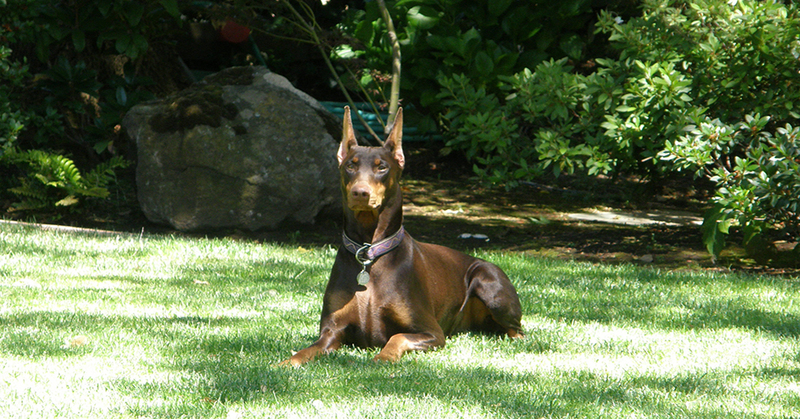 Welcome to the DPCNC, home to Doberman fanciers throughout the San Francisco Bay Area. 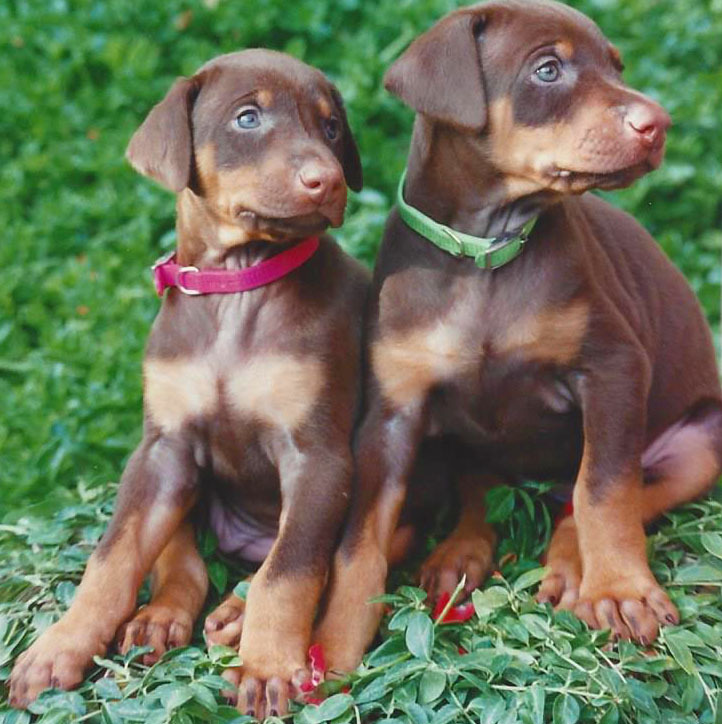 Our mission is to "Preserve and Protect the Breed." 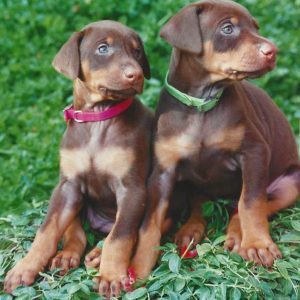 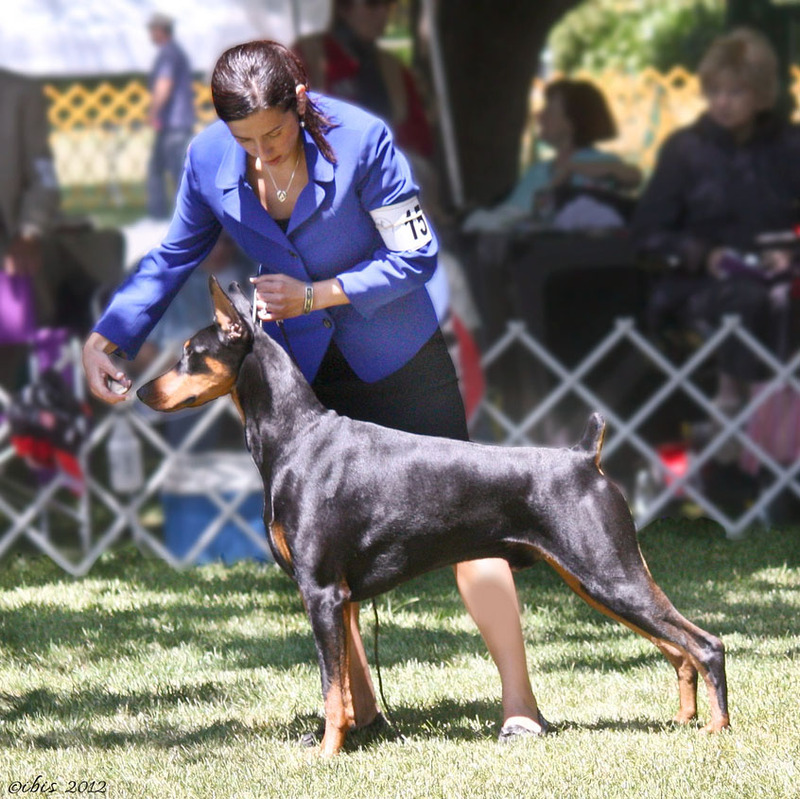 The Doberman Pinscher Club of Northern California (DPCNC) is a non-profit, American Kennel Club recognized, local chapter club of the Doberman Pinscher Club of America (DPCA). 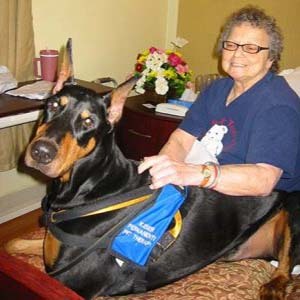 Even though it has members who live throughout the United States, its assigned locale is the San Francisco Bay Area and surrounding environs. 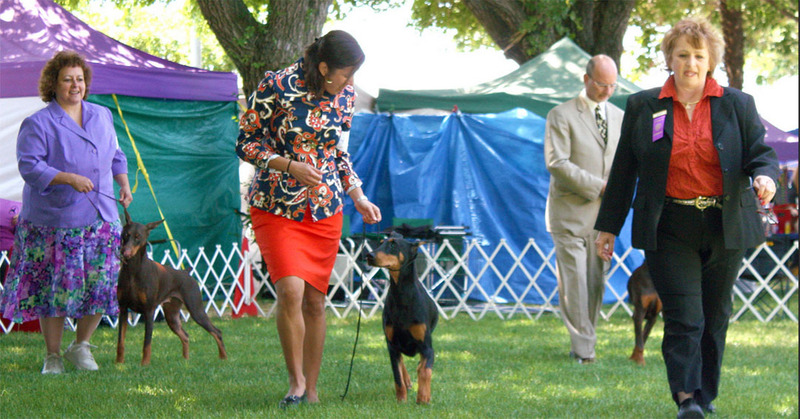 It has been in existence for many years, holding its first specialty show in 1936. 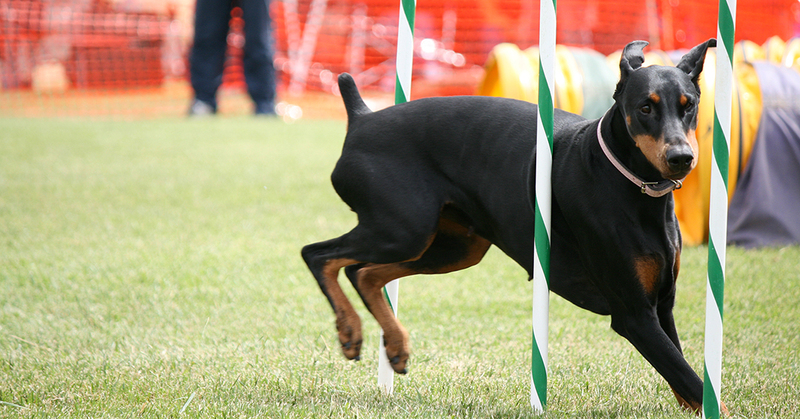 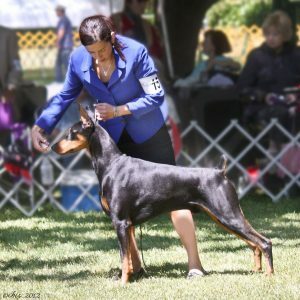 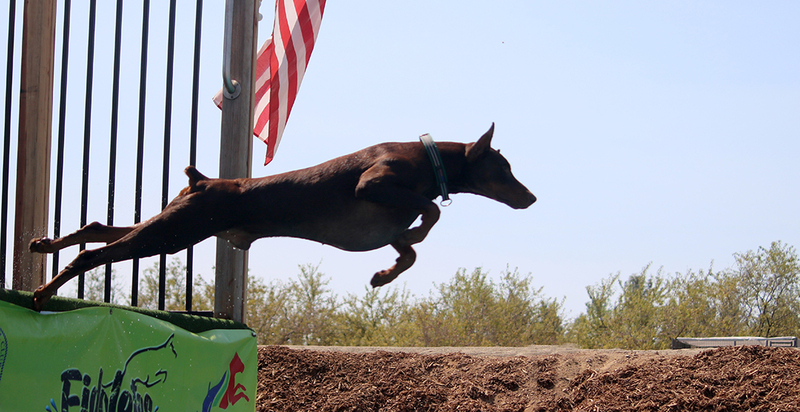 Current club events are gatherings of Doberman fanciers who want to further the many assets of their dogs; included are conformation shows and obedience trials, temperament tests, doggie picnics and programs presenting information on health, behavior, breeding, search and rescue.